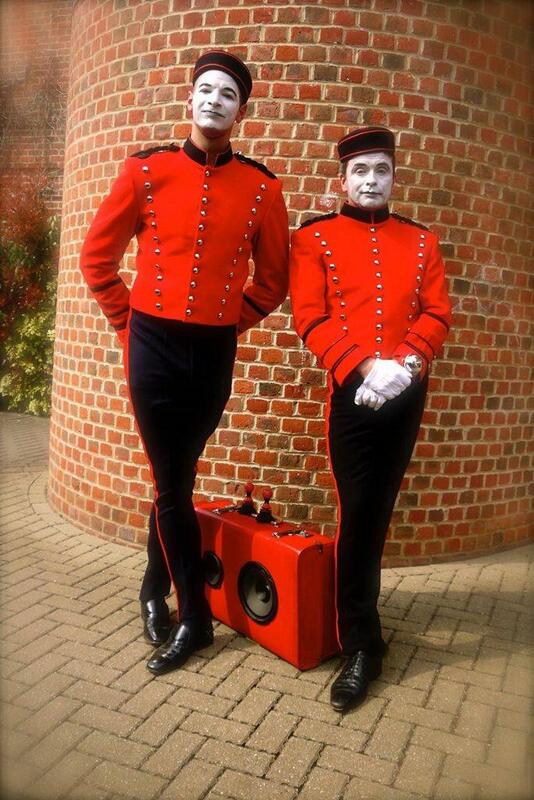 Electric Mime provides fabulous theatre, refreshing and unusual entertainment, surreal happenings and theatrical solution. 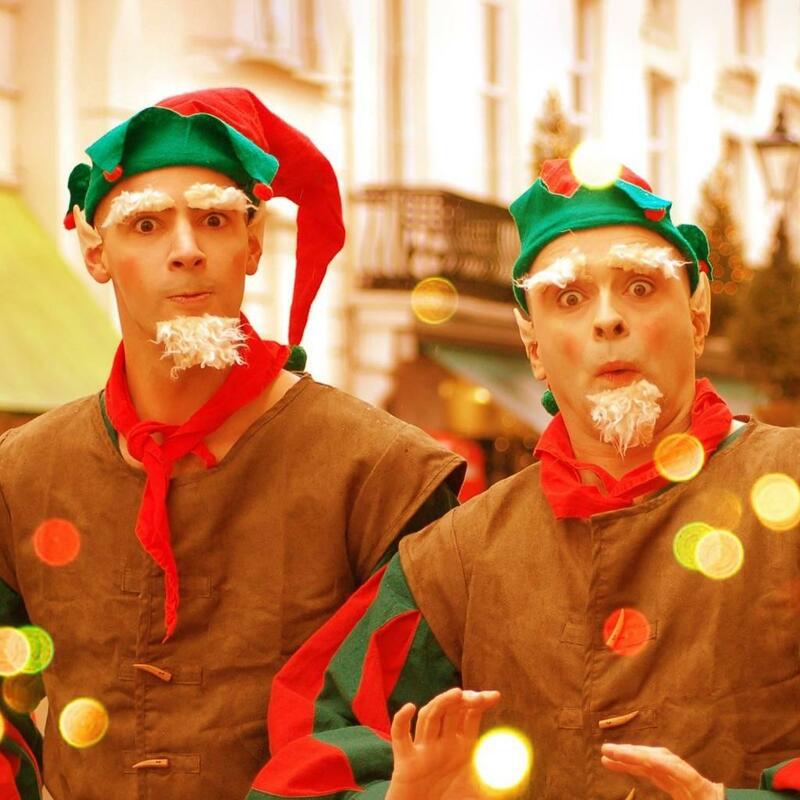 They specialise in street and physical theatre and can create bespoke performances to suit. 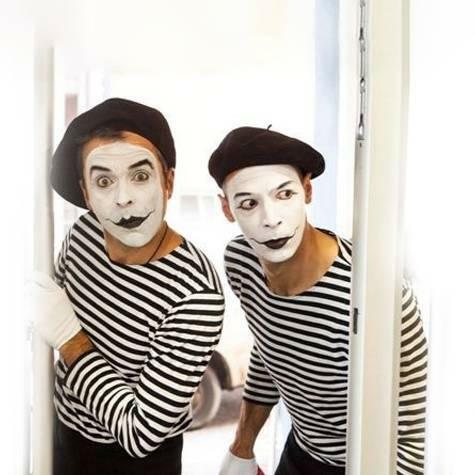 Their classic French mime artist with traditional costume is easily recognized and professionally executed. 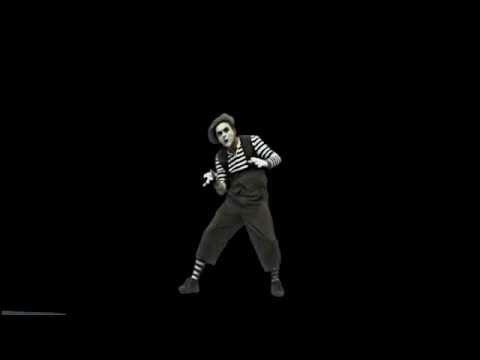 White Faced Mime is an excellent non verbal accompaniment to any event. 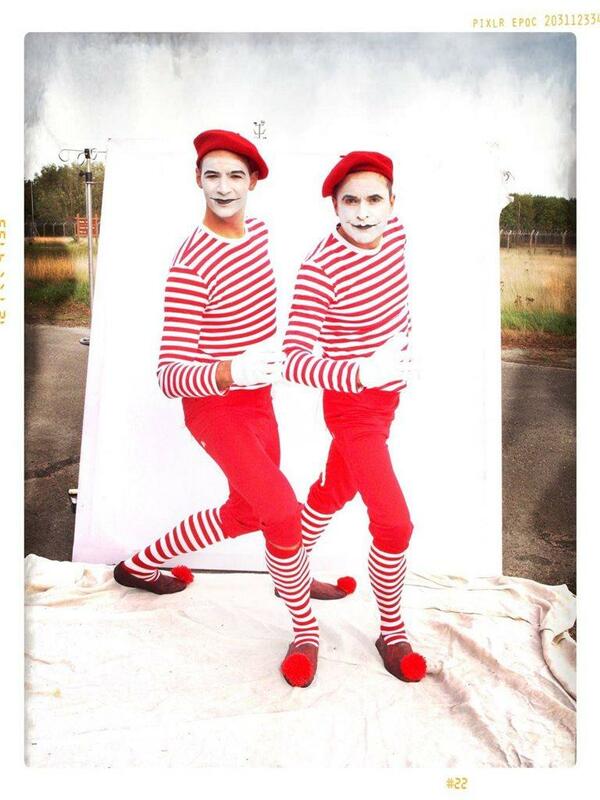 More than one mime artist can be provided. 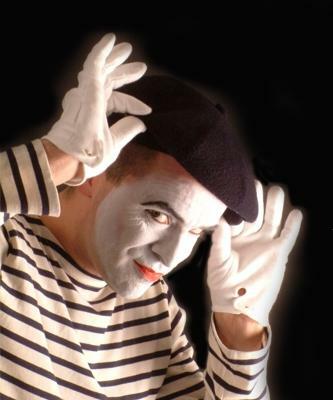 The white faced mime is often associated with European theming, black and white theming and period theming but it is also possible to add a twist to the traditional mime artist by blending elements of costume (pilot, policeman, chef, etc). 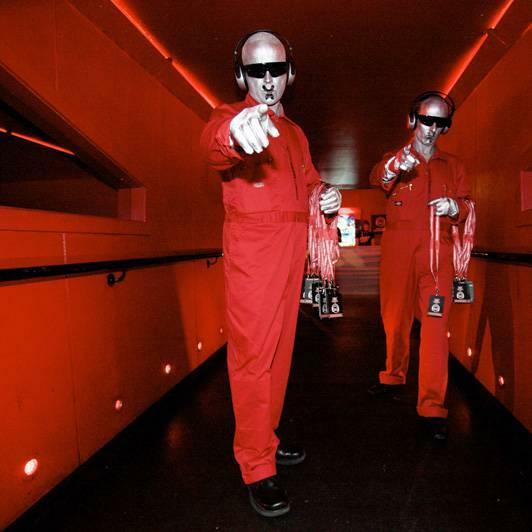 Check out the Gold People, the definitive mannequin/statue act. 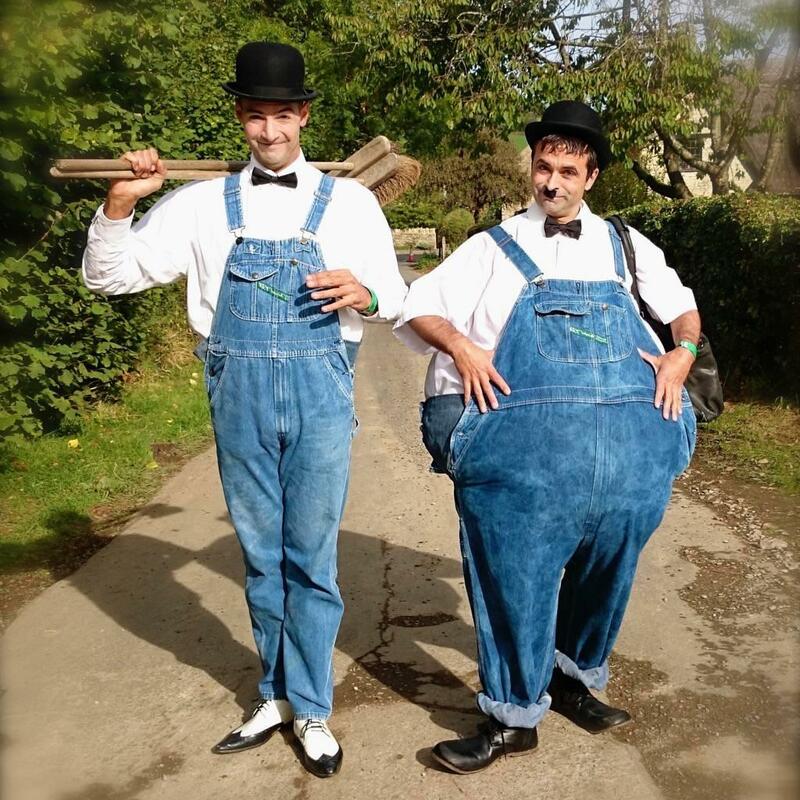 Synchronized movement, surreal situation comedy and stylishly observed humour. 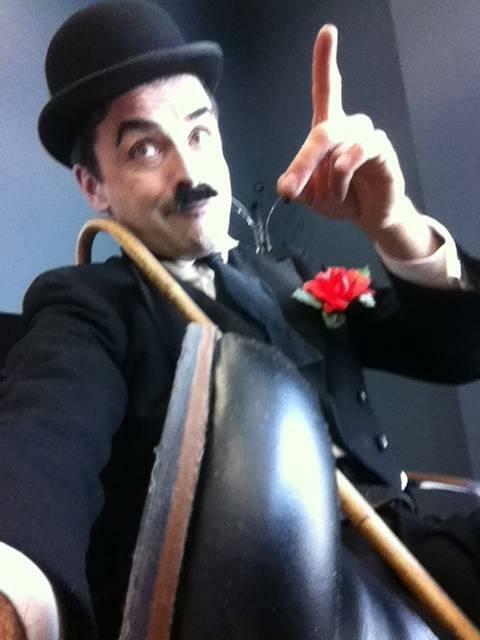 (Solo to five performers). 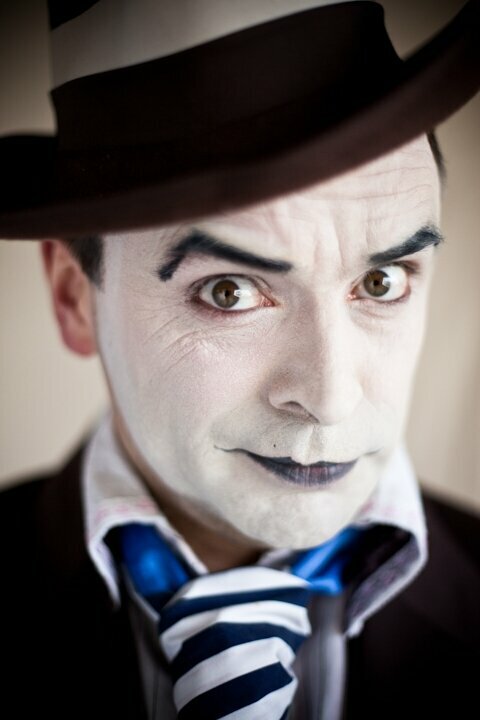 Campo is an award winning street show that captivates and includes the audience as Campo the Mime transforms a seemingly innocuous rock in to a human statue. What follows is the relationship between a sculptor and his muse that is not as harmonious as one would hope.